In an exciting and innovative initiative, the RCGP is partnering with parkrun UK to promote the health and wellbeing of staff and patients. Under this initiative, GP practices across the UK are encouraged to develop close links with their local parkrun to become parkrun practices. 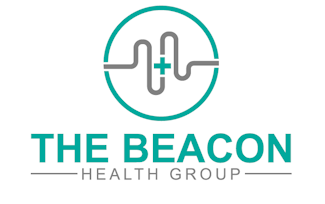 The Beacon Health Group is the first practice in Mid Essex to adopt this initiative. For more information please enquire at Reception.